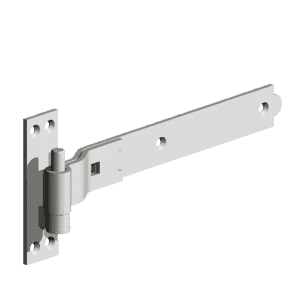 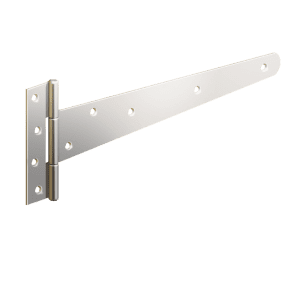 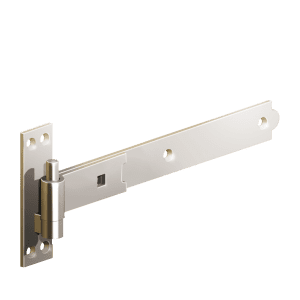 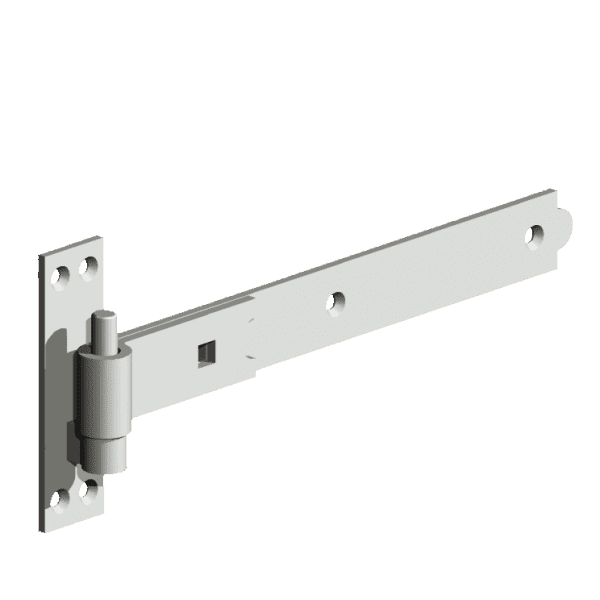 Our galvanised straight band and hook hinges are used for installing your gate or door sitting proud with the post or frame. 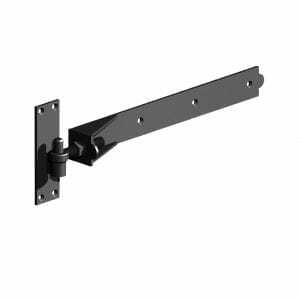 They are available in 18″, 24″ and 36″ lengths and sold in pairs. 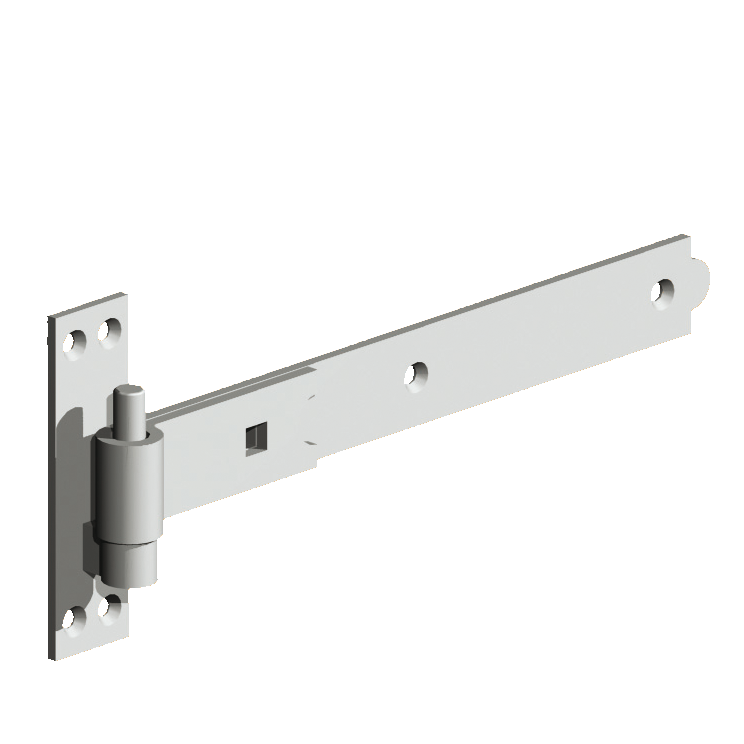 The galvanised material ensures long lasting performance.